Shea has been dancing since she was 13 in ballet, jazz, lyrical, tap and improv. 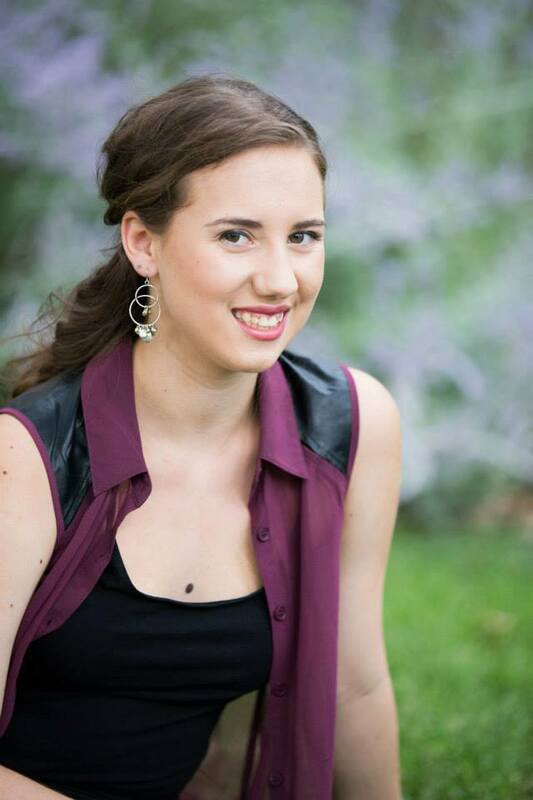 She is currently a Senior at UW, pursuing dual degrees in Dance and Biology. At the Colorado School of Dance and UW Shea has performed roles in the Nutcracker, Alice in Wonderland, Don Quixote, Sleeping Beauty, and a variety of showcases. Shea donates her time and energy to our Laramie Valley Dancers every year, creating beautiful choreography and inspiring our dancers. As a dance teacher, Shea wants to empower her students in their abilities and strengthen their worries into triumphs.